Employers value hard work, integrity and attitude more so than any other traits – including work history – when hiring new staff, according to a new study. The 2014 survey by Express Employment Professionals of Canadian franchises suggests personal demeanor is more important to employers than education or specific skills when selecting the right candidate. “Of course, education is important, but while employers can teach their employees new skills, it’s much more difficult to teach things like integrity, work ethic or attitude,” CEO Bob Funk said in a release. Twenty-three of Express’ 35 Canadian locations are in Ontario, with the remaining 12 evenly spilt between British Columbia and Alberta. Survey respondents were asked to rate various traits on a scale of one to five, based on how important they are when evaluating candidates. Work ethic/integrity topped the list, boasting an average rating of 4.45. Attitude was a close second at 4.42, with credible work history coming in at 4.11. 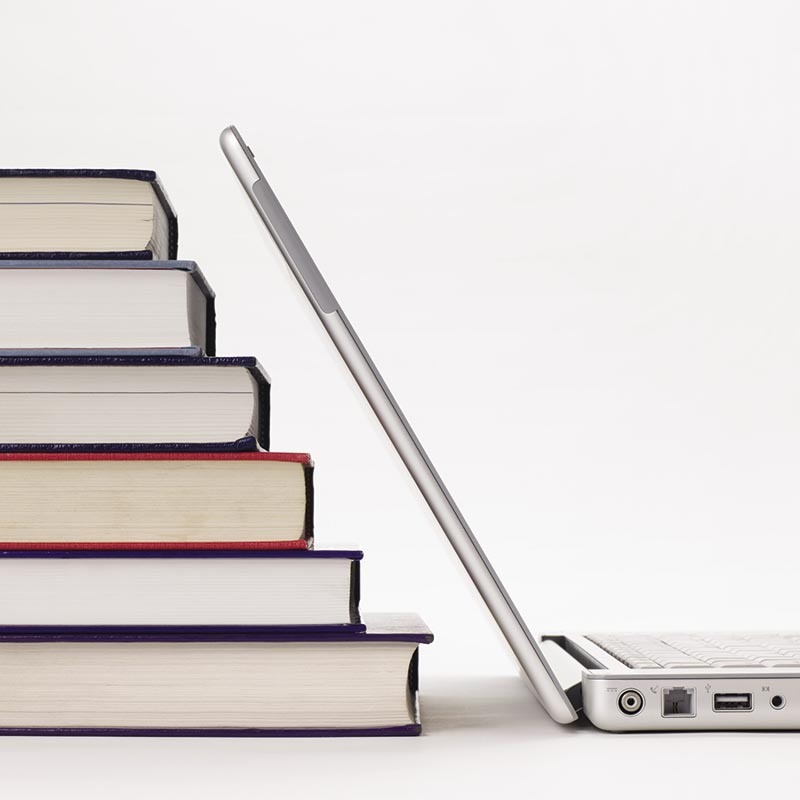 Education was the lowest valued trait on the list, finishing with an average rating of 3.95. “In this climate of rising unemployment and competitive job markets in many parts of Canada, sometimes an education isn’t enough,” Funk said. 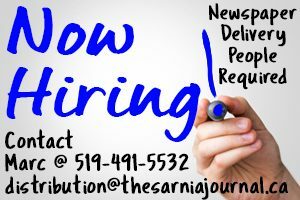 Bruce Hein, franchisee of the Sarnia Express office, said a good education and a pertinent skillset are valuable, but candidates must go above and beyond their resumes to prove themselves to prospective employers. “If people want exposure to high paying jobs, they need to have the background (and) skills, and still need to prove they’re worth it,” he added.